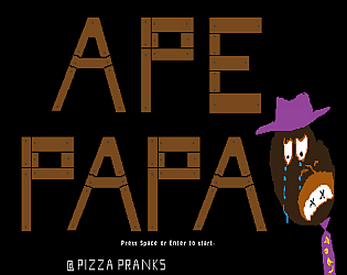 You are Ape Papa! Rescue your baby from the bad carpenter twins faster than the other Ape Papa. If both papas fail to rescue baby in time, the one who gets the closest will be the consolation winner.